Remember when she-whose-name-shall-not-be-typed said "You're gonna have to pass this [health care] bill in order to see what's inside it"? 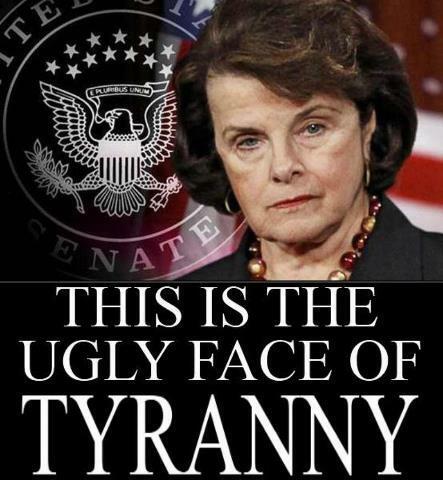 Apparenty that echoed pretty well down the hall to the Senate since Darth Feinstein (above) is intent on committing similar skullduggery. If you are 2nd Amendment sorta person, you should eagerly click here to learn the ugly surprises stuffed inside the proposed "Assault Weapons Ban on Steroids" bill currently awaiting the most deliberate deliberations from the brainiacs in the Senate. What if it's already "worse"? OK - What's wrong - REALLY wrong with this?